Hi everyone! Welcome to my blog! My name is Ainsley and I will be writing throughout the summer about my experiences with the program, my personal life, my professional life and how they integrate together. I have been in the IMC program since the Fall of 2009 and have been loving it ever since. During the Summer months, I will be taking Emerging Media and the Market (IMC 619) with Rachael Post and Cause Marketing (IMC 624) with Professor Nancy E. Furlow while taking you all along for the ride! Emerging Media and the Market is one of the core courses for the program and I selected Cause Marketing as one of my electives. I will be graduating in the Fall of 2011 and am really excited for all the opportunities that my career will have in the future. Here are some things about me so you all can get to know me a little bit better. I have lived in Morgantown for about 7 years now but my home is in Baltimore, MD. I have loved living here and enjoying everything Morgantown has to offer but will soon be moving back to Baltimore when I am finished with my IMC Masters Degree. 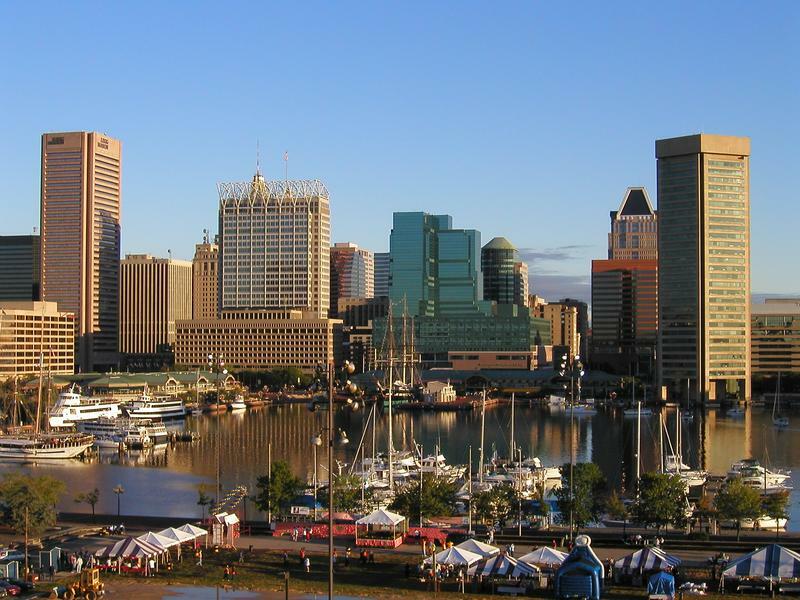 There are endless opportunities in the Baltimore/Washington Metro area and I am excited to see what is out there! My husband Stephen and I have been married for 10 months now and have been together for 4 years. He is also attending WVU in the School of Medicine and will be moving with me to Baltimore when he is finished with his degree. We have an amazing life here Morgantown with our furry kids, Gracie and Lillian. Those two are our world and they are some spoiled pets! 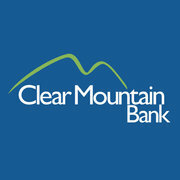 Currently, I am working as a Branch Operations Supervisor at a local West Virginian Bank, Clear Mountain Bank. I have worked there for 3 years and have met a lot of great people and learned a lot about the banking industry. On a daily basis, I wait on customers and try to cater to their financial needs whether it be opening checking, savings, and other types of accounts, processing personal loans, and taking care of any problems they might have with their accounts. Where I have worked for the past 3 years. Sports pretty much run our household during the seasons that our favorite teams are playing. 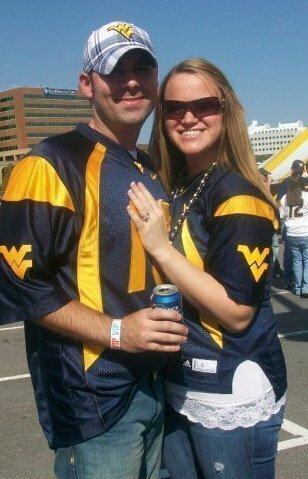 WVU has always been a mutual team that my husband and I enjoy watching and you could call us Mountaineer Fanatics! Here is one example of us taking our love of the Mountaineers and adding it into our wedding cake. 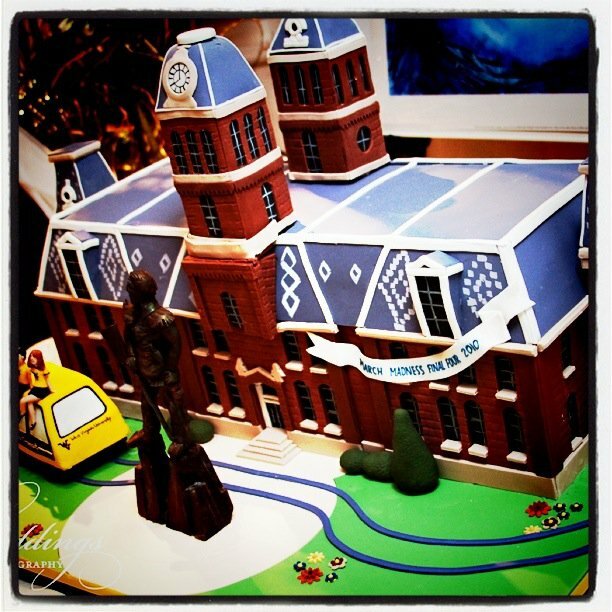 Our Grooms Cake Courtesy of Charm City Cakes (Ace of Cakes) with the iconic Woodburn Hall, the PRT system, and a Mountaineer carved in chocolate. Baltimore and Morgantown have my heart and will both be home to me. I don’t know how many of you have ever been to either city, so I will highlight some of the great things that I have enjoyed about the two cities. The amazing part of Baltimore is the seafood that they have to offer. Stephen and I love to eat seafood, especially crabs. 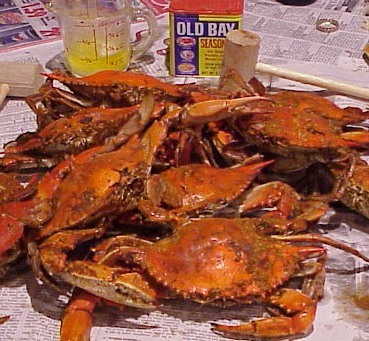 Freshly steamed blue crabs are a Baltimore tradition and it is something that the city is famous for. Eating crabs is something that I grew up doing and get excited each summer to have crab feasts with family and friends. One of my favorite things about Morgantown is the WVU football season. Each game the whole city turns into a tailgating heaven! 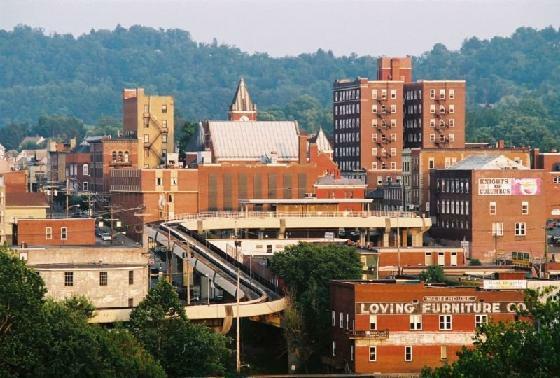 During football games, Morgantown actually becomes the biggest city in West Virginia. Shows you how much this city loves their Mountaineers. I am proud to say that I am and always will be a Mountaineer! Me and my husband in Morgantown on a football gameday. Well folks, I will leave you with one last line which is what my blog will be all about. Having passion about life, work, and IMC is what my life is all about! 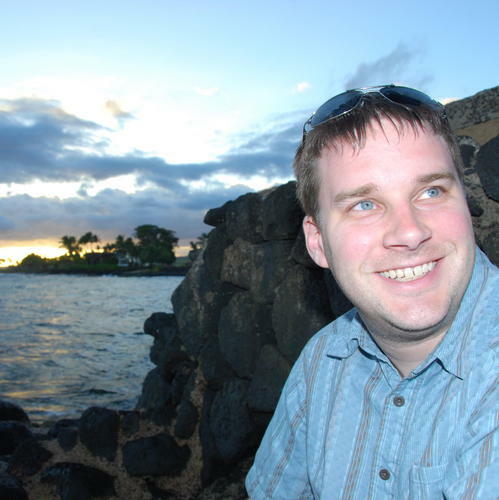 With a tip of the cap to Stacy Wise, I’m setting up shop here on the WVU IMC Student blog, along with fellow bloggers Ainsley and Jason. 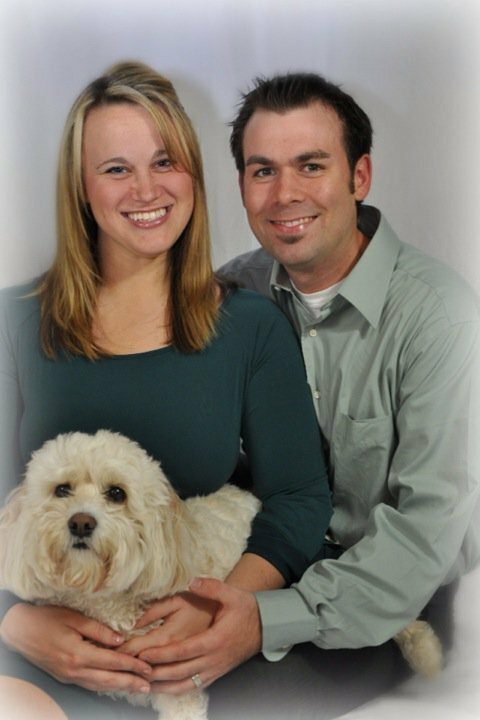 If all goes well, the three of us may be able to approach the success that Stacy had steering this blog for the past two years. 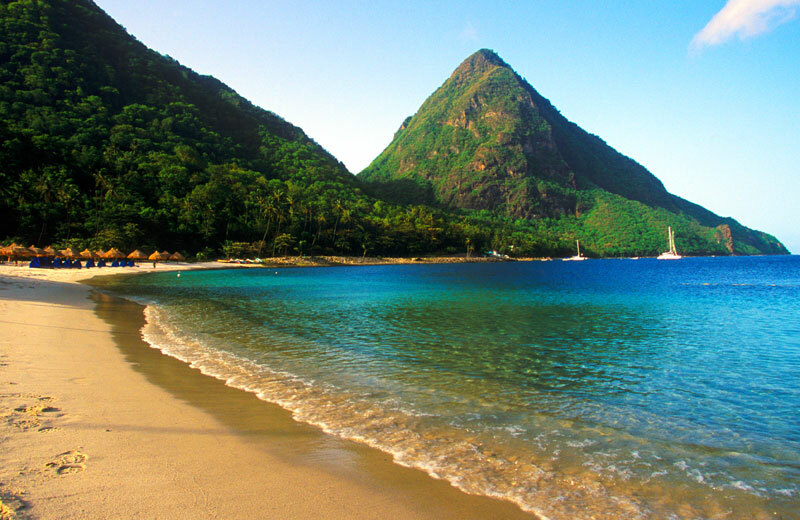 And, we’ll all get to go on vacation to a place that’s half as beautiful as the place where Stacy is right now. Seriously, did you see that island?!? For now, all I know for sure is that each of my posts will be composed with KEXP on the radio, a 19-lb. 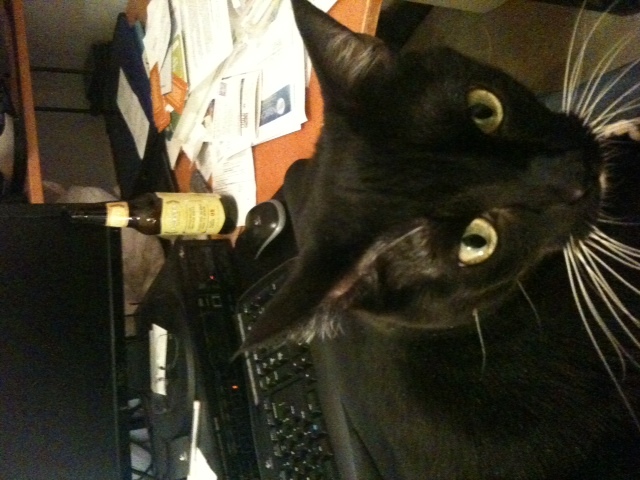 cat on my lap, and a Northwest craft brew (whichever one is on $6.99 special at the grocery this week) on the coaster. I’ll also be your West Coast correspondent, based here in Seattle, WA, where IMC assignments are due 3 hours earlier and we actually get less rain each year than they do in Morgantown. Aside from that, my essentials are all posted on the Student Ambassador page, so we can move right on to the good stuff. Top that off with the fact that all classes are discussion-based — which means no one gets to hide quietly in the back corner — and you have many of the reasons why I just won’t go back to the old school. Three countries, eight states, plus the times that I’ve done work while flying across the country (thank you, in-flight wi-fi). Although, I think the most unusual place I’ve done work so far was on a charter bus to Whistler, BC during the 2010 Winter Olympics. If you’re in the IMC program, what’s the weirdest place you’ve found yourself polishing off that last discussion response for the week? Prospective students, what’s your biggest concern about online education? Thanks for reading. If anyone needs me, I’ll be completing my assignments from here over a long weekend…guess I can’t be too jealous of Stacy after all! Lake Chelan, WA -- never been there before...I'll let you know how it is. Greeting, IMC friends! As I put the finishing touches on my final project (it goes in the mail tomorrow morning! ), I wanted to take a moment to write you one last farewell post. I’ve been emotional all week, and have shared many “mental breakdown moments” with my fellow classmates in Campaigns. But I know that all of our hard work will be worth it this Sunday as we each walk across that stage. Along with my classmates, one of the things that I’m going to miss the most about the IMC program is learning about emerging media and technology and how it all fits into IMC. 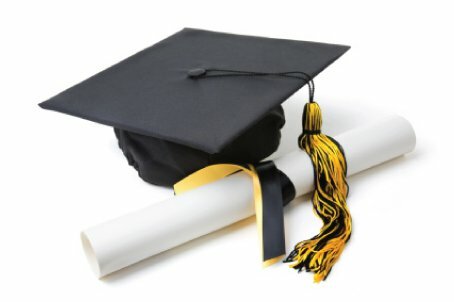 I’m going to try my best to continue educating myself as a “non-degree-seeking student.” Speaking of, how many of you will be attending INTEGRATE with me in a few weeks? There are so many breakout sessions I want to attend that I’m having a hard time narrowing it down. You are currently browsing the WVU IMC Blog blog archives for May, 2011.